• We are fully insured with 2 million dollars in liability coverage. • We have full WCB coverage. • We are a member of the Better Business Bureau in good standing with an A+ rating. 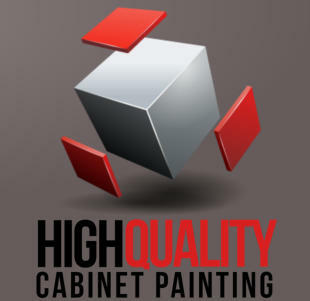 Enquire about our yearly cabinet touch-up service to keep your new cabinets looking brand new for years on end! Send us your resume with expected starting wage.